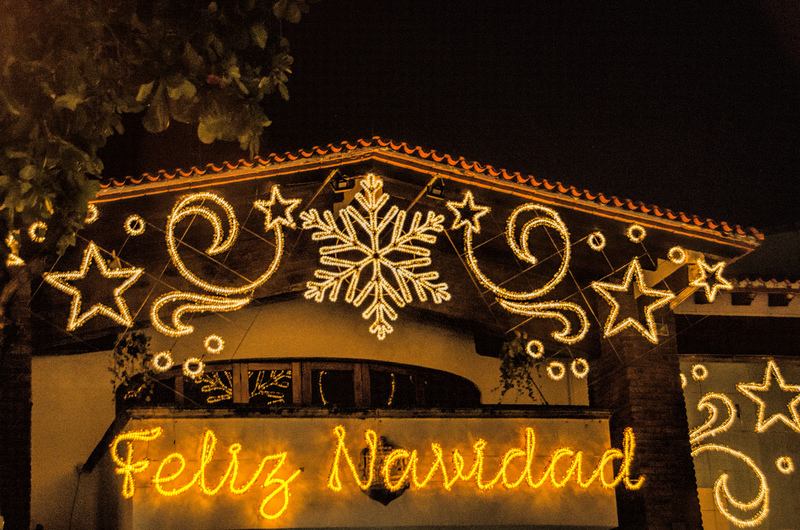 Mexican culture has several special Mexican Christmas traditions over the holiday period. Whilst a few of these originated in Spain, many have been forged and developed with Mexico’s own unique history. The Mexican Christmas traditions and festivities typically last through the majority of December, however the season really doesn’t finish until February 2nd, with the Dia de la Candelaria festival. With their rich cultural history, let’s take a look at some of the most notable Mexican Christmas traditions today. 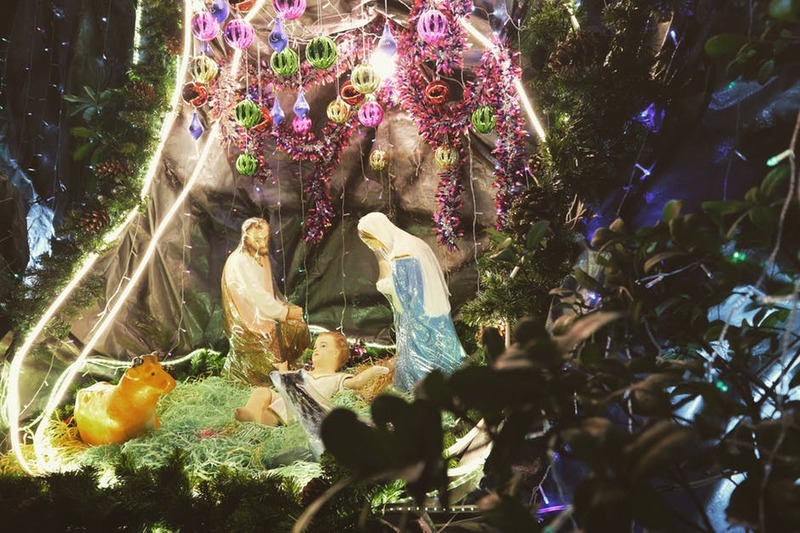 Nativity scenes are by far and away the most common Christmas decoration for Mexican families. In fact, many families will opt for a very elaborate nativity scene setup in their home or front yard. This is known as the Nacimiento and is often set up on the 16th of December, before the baby Jesus is added on the 24th of December and three kings are added on January 5th. A big tradition around Mexican Christmas is theatrical presentations from shepherds as they make their way to see the baby Jesus. Whilst they were initially used as a Catholic teaching story, they are now much more light-hearted and comedic. It is common for Mexican families to watch one of these presentations together before they attend midnight mass. Known as Nochebuena in Spanish, Christmas Eve is the night of the last posada. A common tradition in Mexico is to attend midnight mass before having a late dinner with family. This makes for a quieter Christmas Day, where gifts haven’t traditionally been exchanged. As Santa Claus continues to become more prominent in Mexican Christmas celebrations, this is anticipated to change in the near future. It wouldn’t be a Mexican Christmas without a delicious selection of foods. Being native to Mexico, turkey is the most popular choice for Christmas Eve dinner. Tamales are also considered to be a very special holiday food and usually make an appearance on Christmas lunch. The traditional Ensalada de Noche Buena is also a Mexican Christmas staple, with its unique colour combination making it look particularly festive. This is complimented nicely by dried and salted codfish (known natively as Bacalao), which also shows up in markets and grocery stores around the Christmas period. Rosca de Reyes is a type of sweet bread served on the King’s Day (January 6) but will often start appearing in Mexican bakeries around Christmas. A common beverage enjoyed as part of Mexican Christmas celebrations is hot fruit punch. This beverage features guavas, apples and other fruits, with cinnamon providing some unique flavour. It is a warming beverage that is sweetened with native piloncillo and can be had with or without alcohol. Mexican hot chocolate is also very common around the Christmas period, making for a much richer and spicier version of traditional American Cocoa. This is made with traditional Mexican chocolate and is flavoured with cayenne and chilli powder. Combine this with some Pan Dulce and you’re in for a treat on Christmas morning! 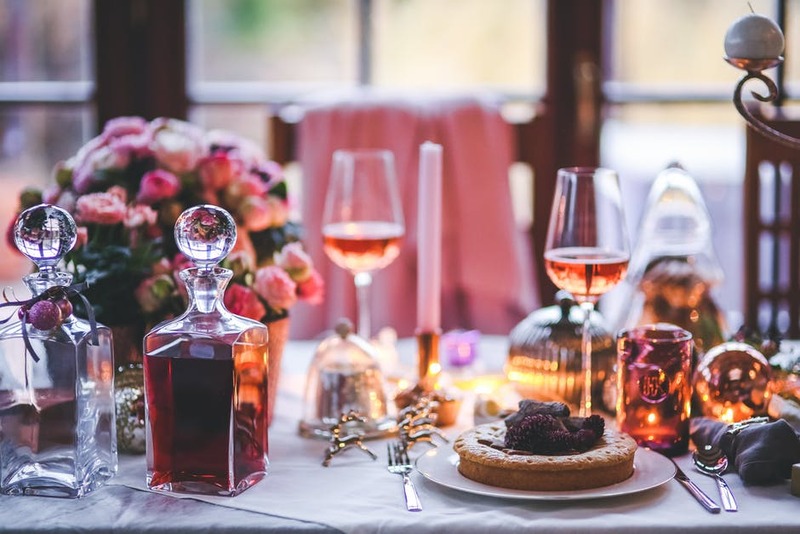 At Aztec Mexican Products and Liquor, we love a good traditional Mexican Christmas feast! If you are looking to add some Mexican touches to your Christmas menu, head over to our online store for some authentic groceries and liquor with punch!